Another day, another Mitsubishi concept. 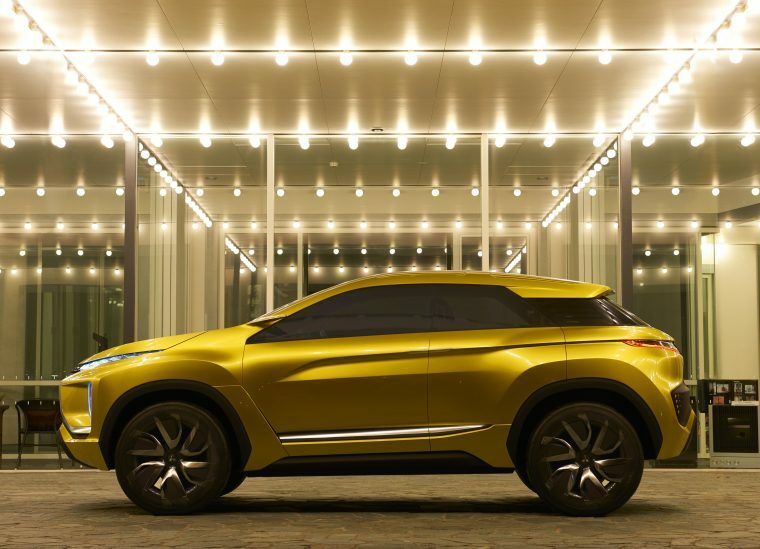 Just one month ago, new Mitsubishi design boss Tsunehiro Kunimoto said the automaker would finally start debuting production models instead of concepts, but so far we’ve seen more of the latter and none of the former. 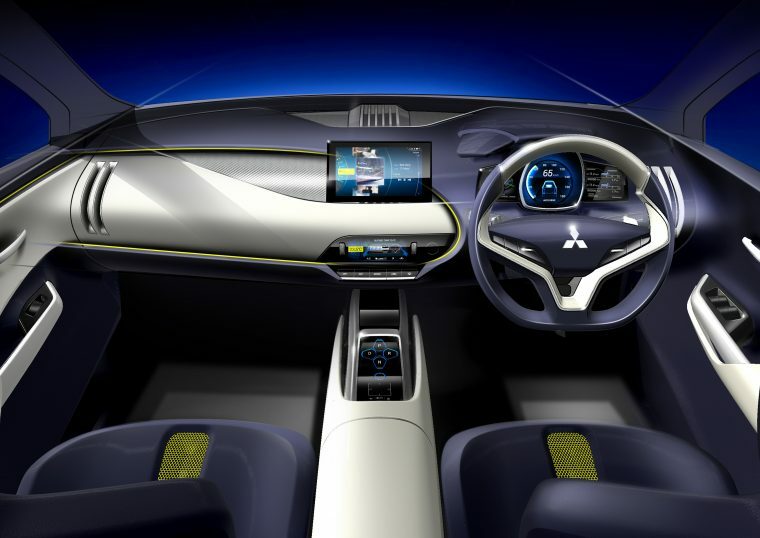 Mitsubishi introduced the GT-PHEV concept at the 2016 Paris Motor Show, only a week shy of Kunimoto’s statement, and has now just debuted the eX Concept at the 2016 Los Angeles Auto Show, which it had announced would occur at the end of October. Though its appearance in LA does mark its first in North America, the eX Concept isn’t exactly new—so perhaps that exempts it from the “no more concepts, only production models” promise. Still, the eX Concept is an interesting creation. It’s an all-electric compact SUV with a 249-mile range and lots of next-generation technologies, including artificial intelligence. Actually, that last bit is genuinely new and hasn’t been featured on the eX Concept in its previous appearances. According to Mitsubishi, the SUV’s AI services link to the cloud to find information about your internet searches, your interests, and your tastes, and uses this information to make recommendations while you are driving or even send coupons to your smartphone. If that sounds a bit invasive from a privacy perspective to you, we share the sentiment—but that’s just where the industry is going, and not just the automotive one. Service industries as a whole are increasingly focusing on giving customers a tailored experience, which is most easily achieved by learning their preferences through readily-available information on the internet. In any case, the eX Concept is certainly an interesting vehicle and, according to Don Swearingen, Mitsubishi Motors North America’s chief operating officer, it is “representative of the company’s design direction, both inside and out.” Expect electrified SUVs to hit Mitsubishi dealerships in the near future, starting with a new Outlander next summer.